At MSC we use only the best motor oil specified for diesel engines. Using the correct motor oil is very important in maintaining your diesel engine and its emissions components. During an oil service, our technicians follow strict BMW diesel procedures while filling exhaust fluid tanks and performing oil services. 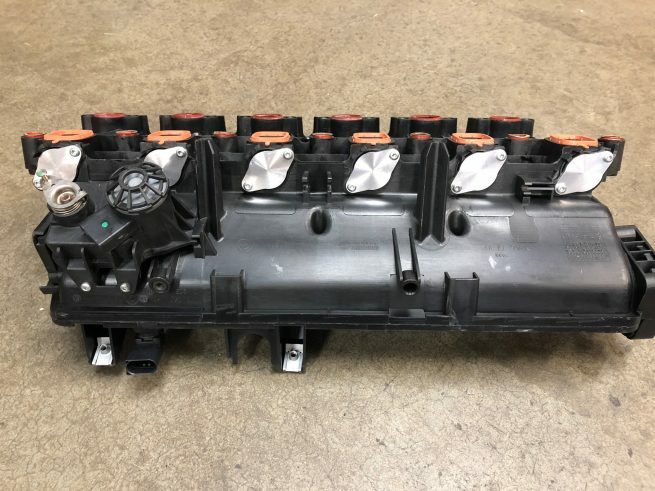 If you are having a runability problem or perhaps a check engine light with your BMW diesel, trust MSC and our qualified technicians to determine the issue. With special diesel diagnostic equipment and tools, rest assured your BMW diesel will be in great hands. 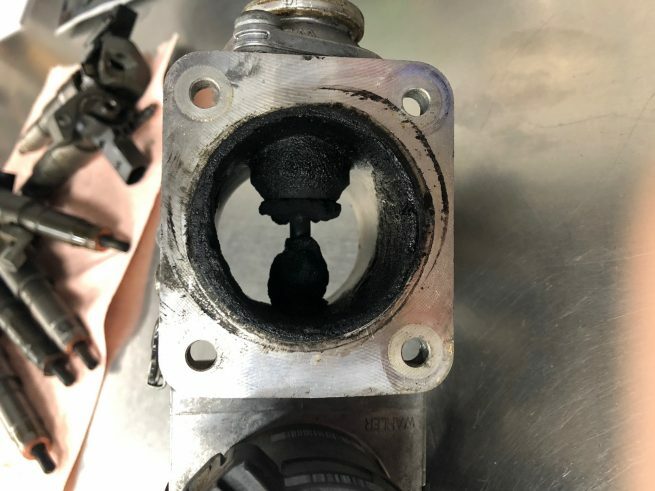 Carbon build-up in intake ports, on intake valves, and in the intake manifold are typical problems that plague BMW diesels. These areas can be cleaned using special BMW tools and trained technicians. Because of the havoc carbon deposits can cause to your engine, we recommended diesel carbon cleaning be done every 60K miles. A BMW diesel has extreme potential when it comes to performance and efficiency. At MSC we treat each diesel BMW individually. 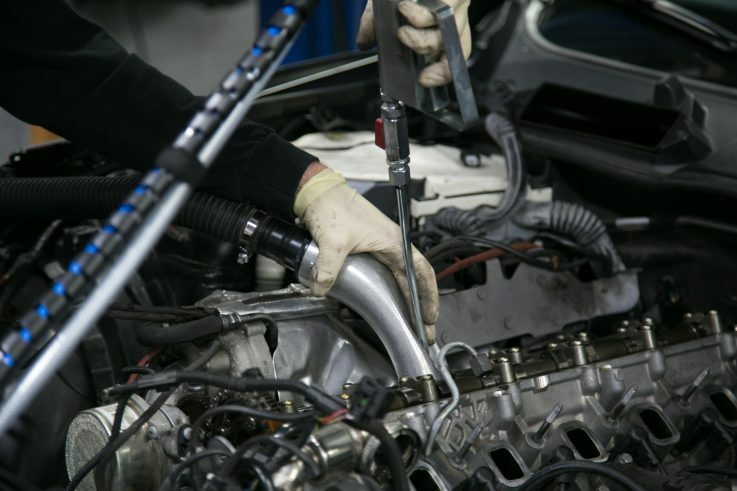 Depending what the car needs and what you would like from your diesel, we can custom upgrade your vehicle to achieve optimal performance and the highest of efficiency.